Salty or not, the forrest will bob! A smart solution was found after much consideration. 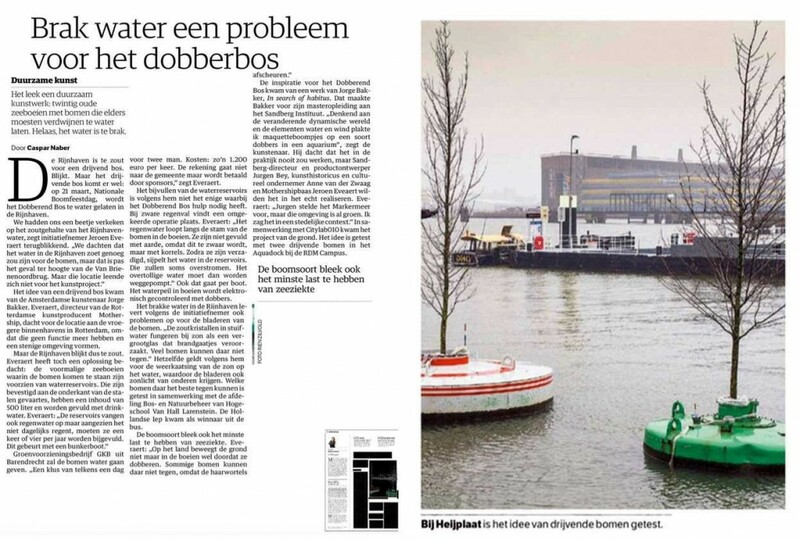 Jeroen Everaert explains to NRC Handelsblad how the trees will survive in their bobbing state. The article is in Dutch only.